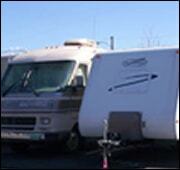 Neenah RV Storage and Boat Storage is a local area storage facility located in Appleton, WI. 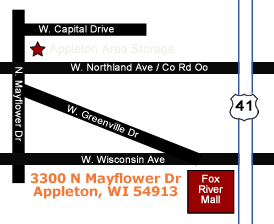 Our location is close to the Fox River Mall and Highway 41, right in the Heart of the Fox Valley. 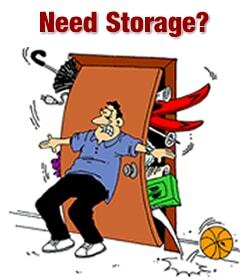 Give us a call to secure your self storage unit, (920) 757-1105.